The Dynapump innovation has been developed by a team of middle and elementary schoolers from Saratoga, California, as part of the First Lego League Global Innovation Project (https://www.firstinspires.org/robotics/fll/global-innovation). FIRST LEGO League trains kids to think like innovators. The Award encourages and assists teams to further develop solutions to real-world problems that demonstrate originality and have the potential to add significant value to the world. The Dynapump is an affordable solution to three problems, which allows it to reach more people. The Dynapump makes using the Hippo Roller easier and provides a way to fill and use the water with very little additional effort. 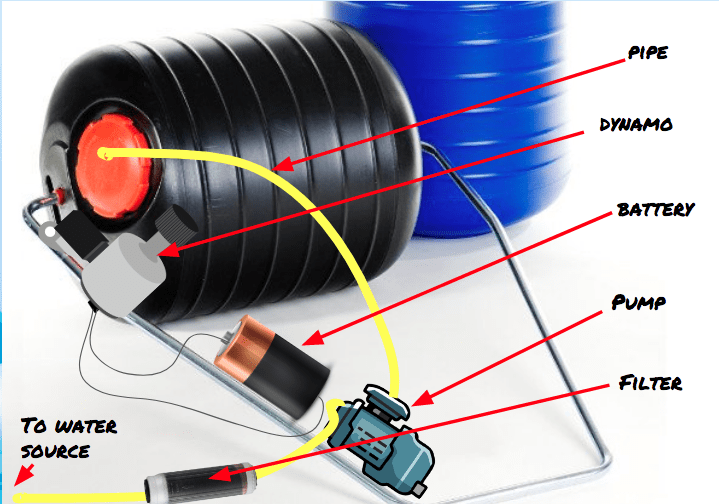 The Dynapump powers a pump using the spinning motion of the Hippo Roller, which pumps water from a water source into the Hippo Roller, thus avoiding the need to carry an additional vessel. 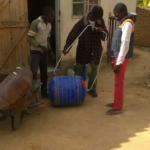 The attached filter cleans the water as it is pumped into the Hippo Roller. Upon return the Dynapump can then be connected to an irrigation system to quickly irrigate areas in order to grow crops. According to the students the Dynapump has a potential to benefit upwards of 100,000 people in southern Africa based on the number of Hippo Rollers in use. For many Lego League teams, their innovative solutions created through the FIRST LEGO League Project have led to some amazing opportunities, like receiving local and national media attention, meeting government leaders, and seeing their invention be brought to market. For some, their inventions have changed lives. 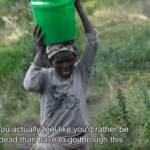 In a world where the needy have to sacrifice their health just to get enough water to drink and grow crops, there is hope. 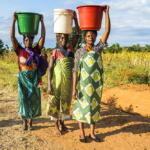 The Dynapump team expressed the hope that working in tandem with the Hippo Roller organization, it can provide clean water for drinking and irrigation, and improve the quality of water for all. The Dynapump has been developed by middle and elementary schoolers from Saratoga, California, as part of the First Lego League Global Innovation Project. It uses the spinning motion of the Hippo Roller to pump clean filtered water into the Hippo Roller!